Every dock we build is custom made to the size and specifications required for your needs. 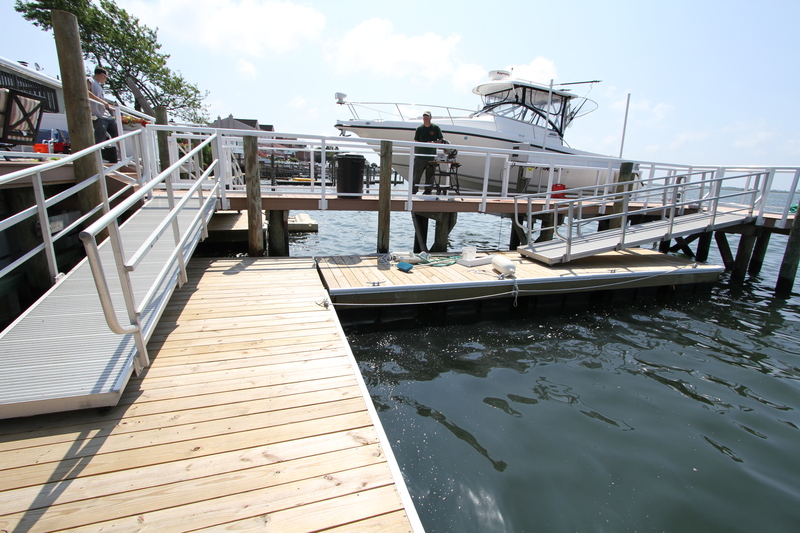 We craft our docks from pressure treated lumber. The corners are all through-bolted, utilizing the best galvanized hardware for strength. The floatation material we use is designed to provide many years of dependable service.